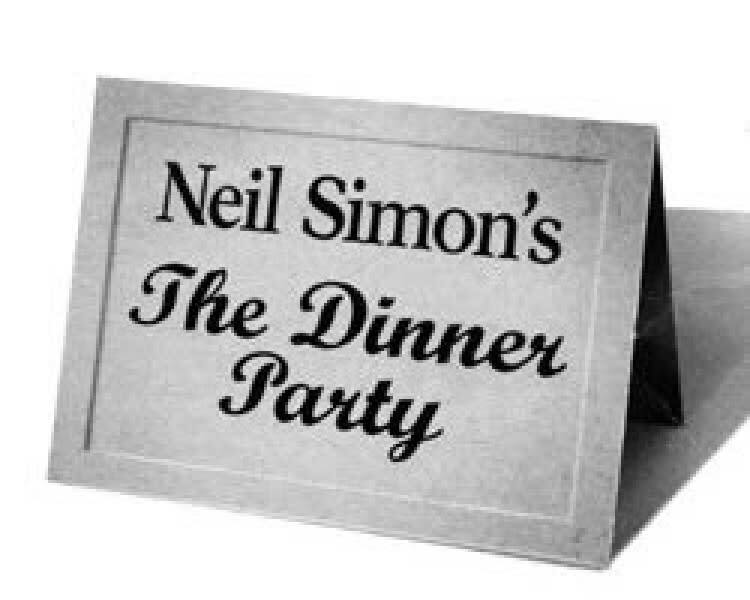 Clove Creek Dinner Theatre - "The Dinner Party"
Here is a decidedly French dinner party served up in a chaotic mode, that only a master of comedy like Neil Simon could create. Five people are invited to dine at a first-rate restaurant in Paris. They do not know who the other guests will be or why they have been invited. Tossed together in a private dining room, they have a sneaking suspicion that this unorthodox dinner party will forever change their lives.